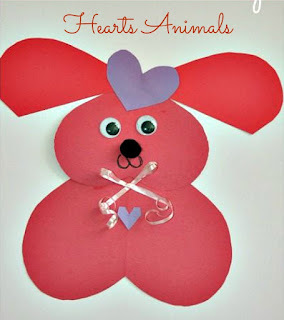 Kids Play Box has this adorable paper craft project (and more) that you can do with our little ones. This one is just too cute to pass up for Valentine's Day! Click on the photo above for the tutorial!